Project-based learning is a teaching method that provides more context for students. Use it to increase student engagement and encourage them to lead their own learning. 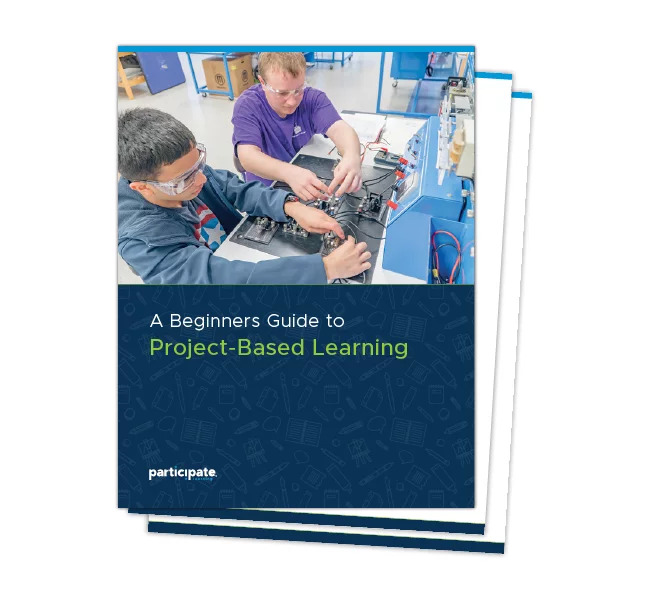 Get the guide to explore project-based learning and reinvigorate your class. Click the “Download” button below to start your download immediately. Partner with us to develop impactful programs to drive success for both students and teachers. We'd love to support student achievement and retention in your school or district.